I love mushrooms. Recently, I was thinking about new ways to cook them and I came up with these recipe: Stuffed Mushrooms with three cheeses. 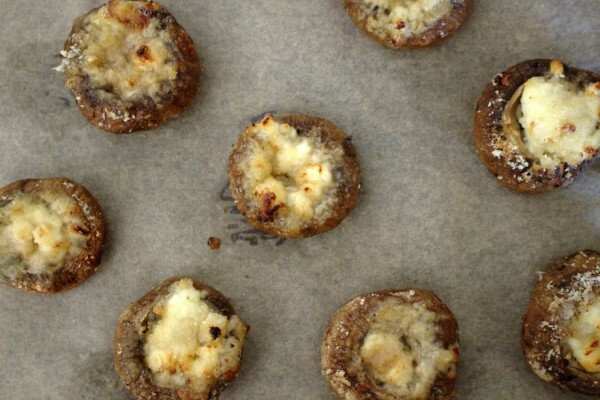 I have always loved mushrooms and cheese and this recipe really hits the spot. Great side dishes are an important aspect of the Specific Carbohydrate Diet (SCD). When I first discovered that to follow SCD, I needed to give up bread, pasta, rice and potatoes, I wondered what I would eat. Through lots of experimenting in the kitchen, I learned how to make vegetables exciting and delicious. This has had a hugely positive effect on my health and on my family’s also. My daughter eats more vegetables now than I could possibly have imagined. 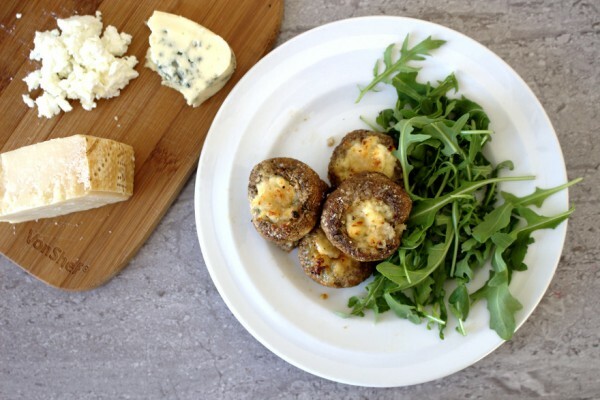 Mushrooms are not only healthy but are also quiet filling, especially when stuffed with three different cheeses! You can use any varieties of cheese you like. 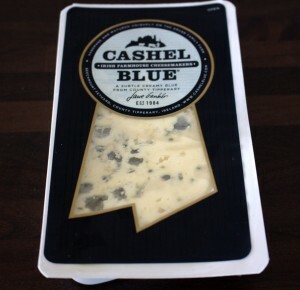 I opted for Cashel Blue first which is an Irish blue cheese and one of my favourites. Next, I used dry curd cottage cheese as I love it’s texture when cooked. To find out about the dry curd cottage cheese I use, click here. Finally, I finished with a light grating of Parmesan. The marriage of the three cheeses and the mushrooms is delicious! Delicious baked mushrooms stuffed with three different cheeses. Gluten-free, grain-free and Specific Carbohydrate Diet (SCD)-legal. Wash, dry and remove the stems from the mushrooms. Place them in a bowl and toss with the olive oil and salt and pepper. 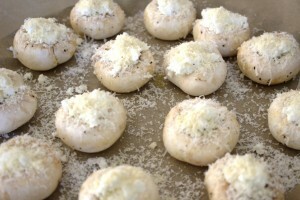 Place the mushrooms on a baking tray lined with parchment paper. Place a small amount of blue cheese in each. Next, put a small amount of dry curd cottage cheese in each and finish with some grated Parmesan in each. 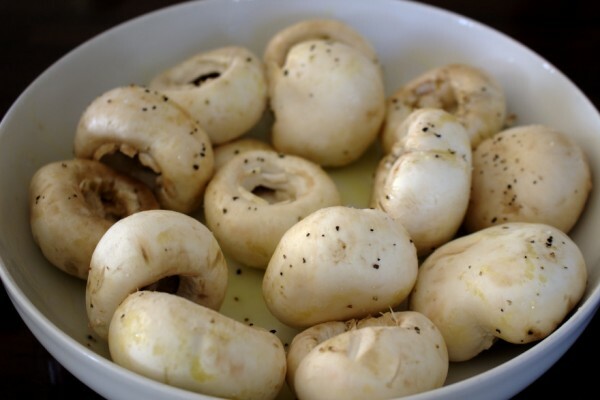 Sprinkle some blanched almond flour on each mushroom. Bake for 30 minutes until golden and crispy.